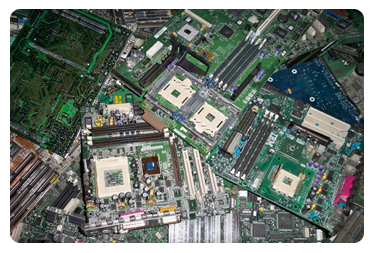 Our Boy Scout electronic recycling and swap meet event runs the 3rd Sunday of every month. At the Scottsdale Pavilions shopping center. Across the street from the 5 & Diner restaurant. Even in the rain, and during the summer months.